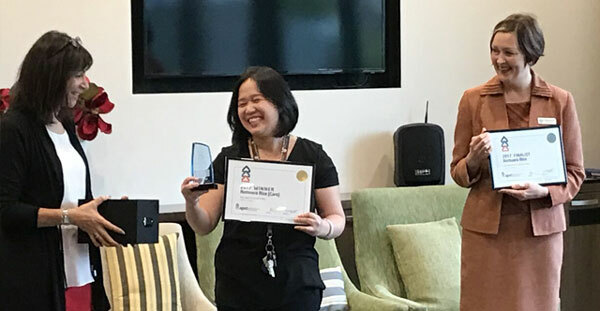 ...for sharing your experiences. 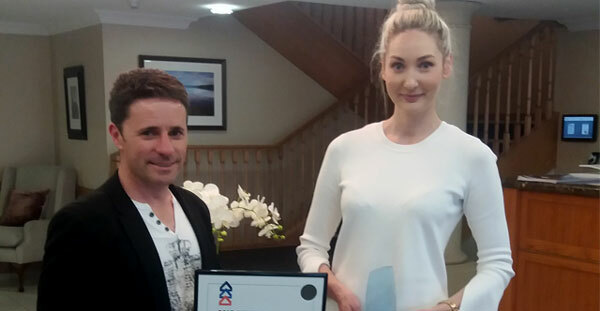 We have received nearly 2000 reviews and ratings for this years awards. 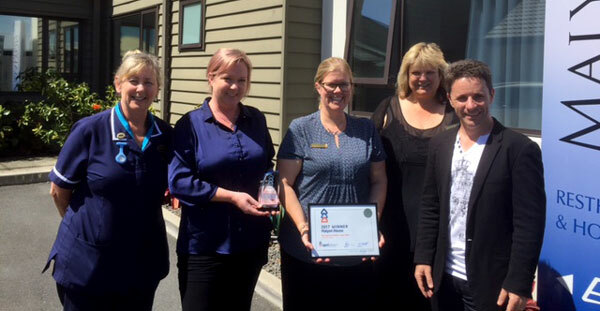 With our Aged Advisor head office based in Christchurch, we quietly presented the South Island Awards to the three Canterbury based facilities. 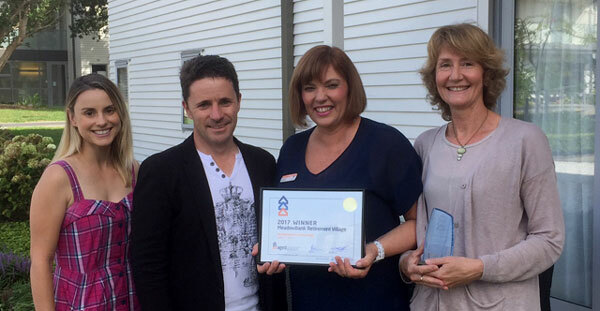 Cheviot Resthome: Manager / Owner, Sue Coleman with Nigel Matthews (Aged Advisor) and their Awarda for Best Small Aged Care Facility - South Island (2 Years in a row). 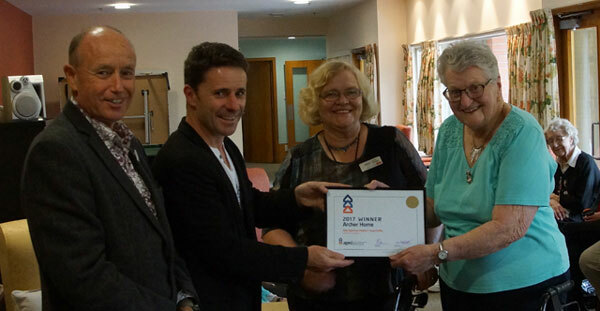 Park Lane Retirement Village, Christchurch. 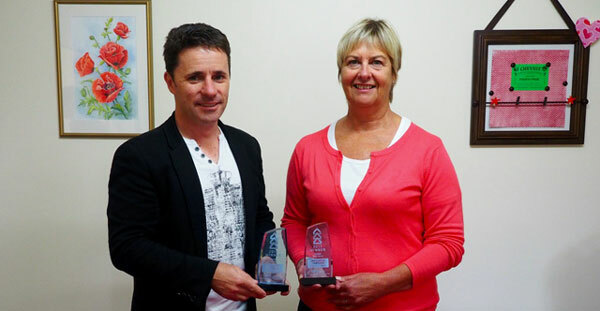 We were thrilled to be able to personally make presentations to the North Island winners (and several finalists) between 6th and 7th March. Congratulations to all of you. 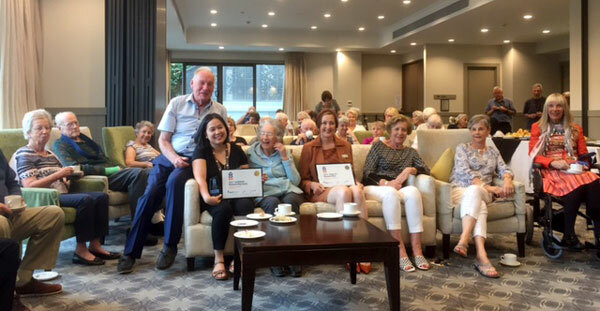 Staff and Residents celebrating awards with afternoon tea.